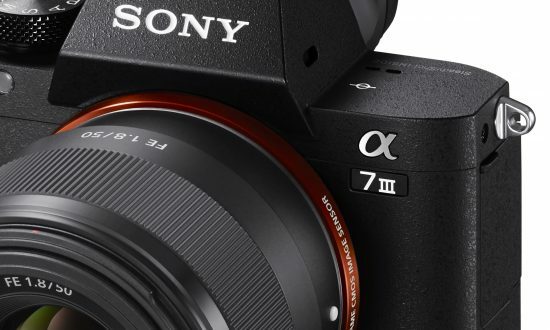 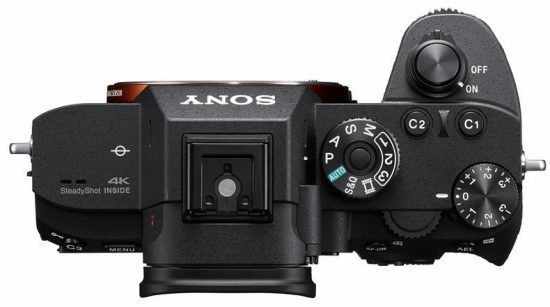 A reader sent me several pictures of a new Sony A7 III mirrorless camera that is supposed to be announced soon as a replacement for the current Sony Alpha a7 II model. 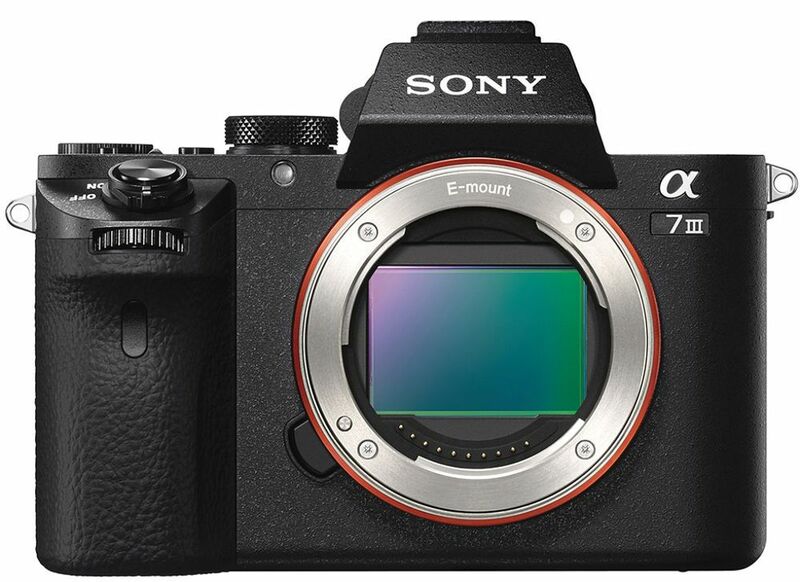 I am expecting to get the full specifications shortly. Stay tuned for updates.